22 Dec	This entry was published on 22/12/2012 at 10:26 and is filed under Uncategorized. Bookmark the permalink. Follow any comments here with the RSS feed for this post. 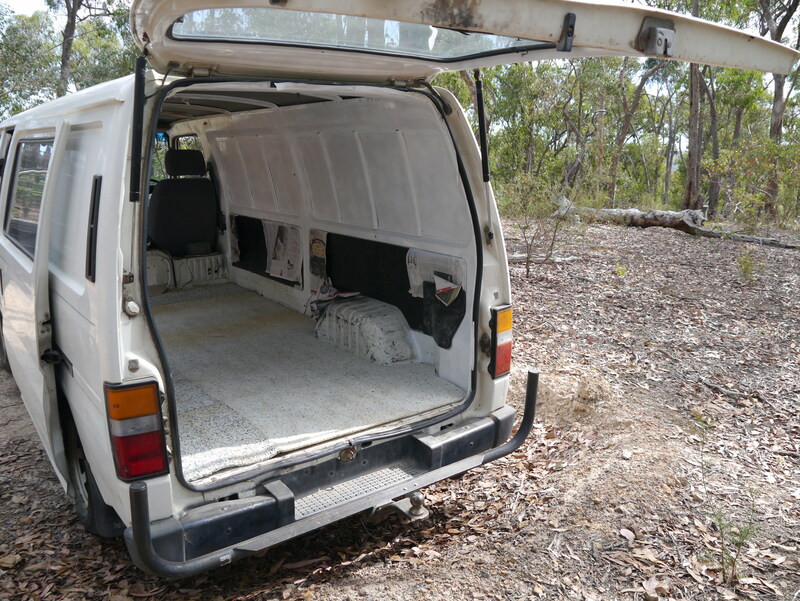 Older: I’m starting to like being a van owner….